The Panasonic KX-TG9120 is one of the most versatile home phones on the market today, featuring almost all the features anyone could want as standard: a beautiful full 65,000 colour display, 200 Name & Number phonebook, Caller ID, 40 minute answering machine and headset port. 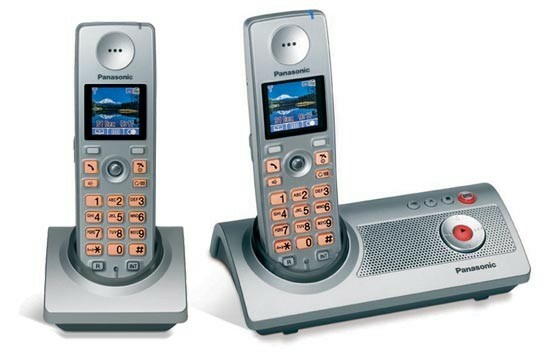 Not only that, but the Panasonic KX-TG9120 is capable of interfacing with the KX-TGA915 USB adapter which allows you to make and recieve skype calls, as well as land calls, wirelessly from your home phone. There's also the option of adding the KX-TA914 Cordless Camera to your system, which is ideal for security or baby monitoring. This product is no longer available. 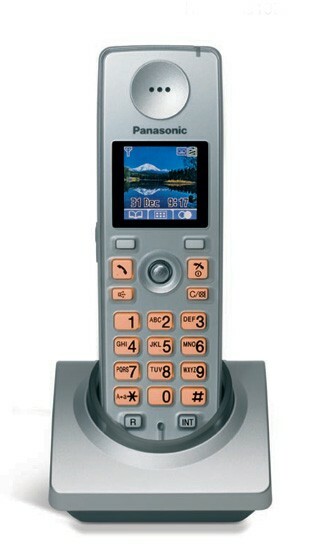 For cordless phones which are in stock, please click here. *Requires subscription to Caller ID service.